These types of pets are perhaps the most ambiguous as far as federal law is concerned. They’re used by people experiencing mental illness or psychological distress, and provide comfort just by their mere presence. Typically, they’re not trained for any particular task or function other than to be a well-mannered and calming presence for their owner. Although these animals are not accorded legal status, they are permitted to fly in the cabin of commercial aircraft if an individual is prescribed to have an emotional support animal, sometimes known as an ESA. 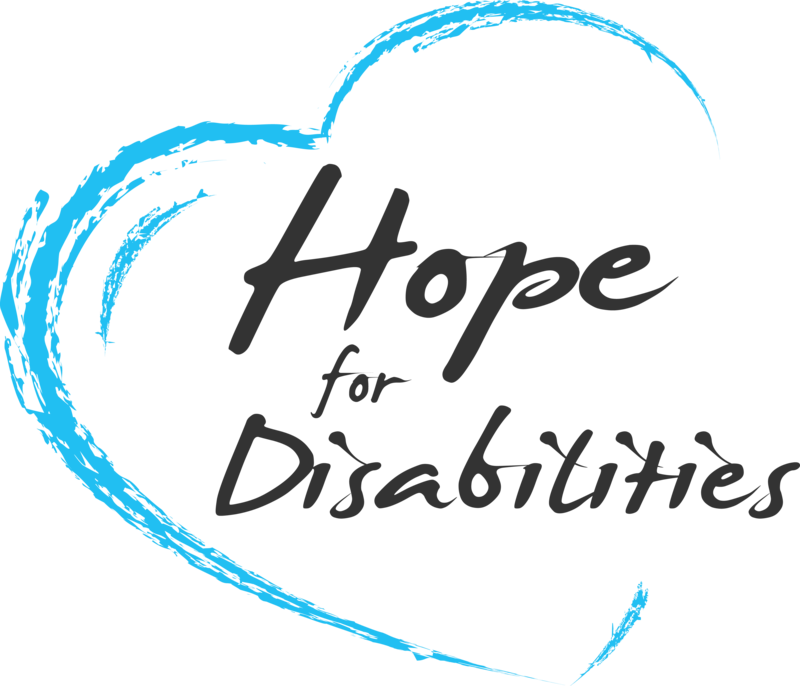 Copyright © 2018 Hope for Disabilities is a dba of Hawaii Helps Disabilities, Inc. a 501 (c)(3) charity. All rights reserved. *Disclaimer: Information on this website does not constitute professional financial, legal, or medical advice and is offered only for informational purposes. Please consult a qualified professional if you need specific advice for your own personal situation.